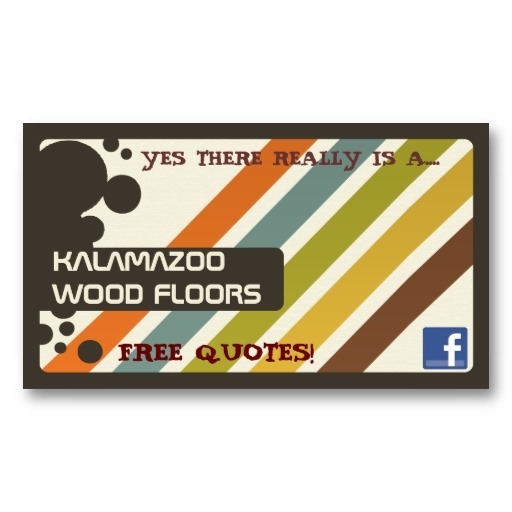 Kalamazoo Wood Floors - Click here to see pictures of my work! 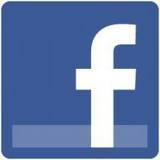 *REFINISHING *FLOOR SANDING*New Wood Floor Installation*RepairsFREE ESTIMATES! Click here to see pictures of my work! Your floors are my business! 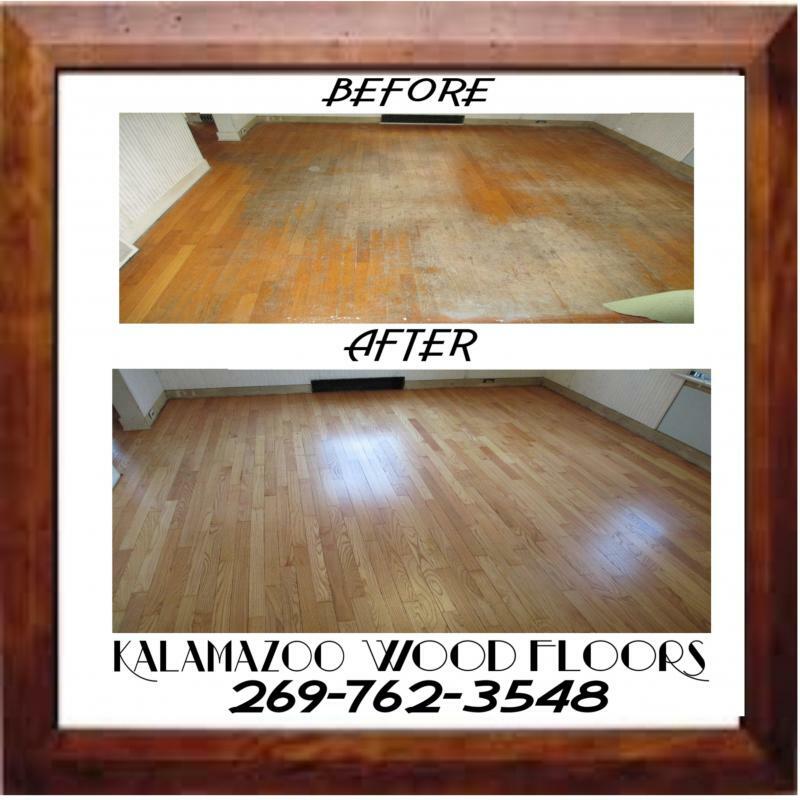 Kalamazoo's Local Wood Floor Sanding Refinishing Company! You can expect a high level of quality and communication while working with us. Estimates are always free! If you think there might be hardwood under those old carpets, give us a call! 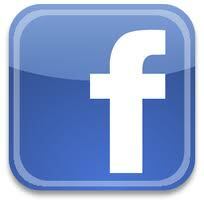 For a complete portfolio of my current work check out my Facebook page here! Copyright 2012 Kalamazoo Wood Floors. All rights reserved.